Make sure you Get Lucky on date night with our simple ‘Get Groomed’ guide to the perfect pre-date grooming rituals! 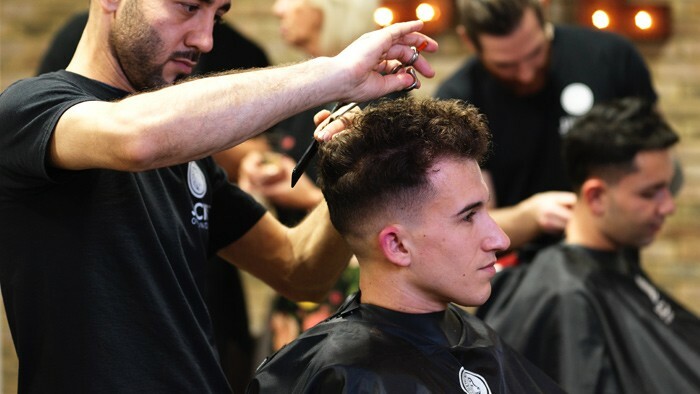 Make a trip to the barbers a day or two before your big date. A fresh cut and style will give off a great first impression. You could also ask your barber to trim up your beard while you’re there or go for the clean shaven look with a professional cut-throat shave. Check out our services and prices. Stay fresh throughout the night by starting the evening with a tepid bath or shower. This will rinse of excess sweat and help you maintain a slightly cooler core temperature for longer. 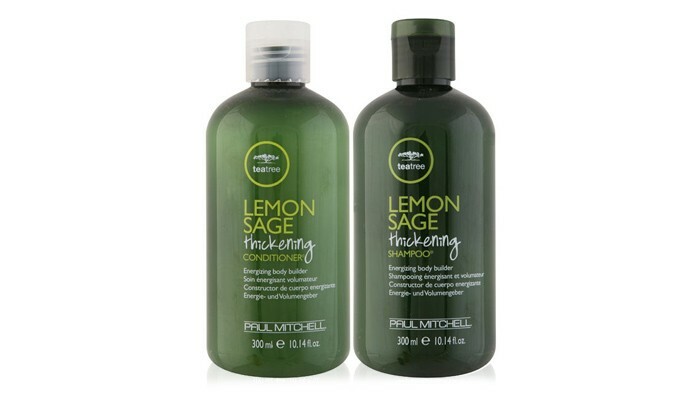 Try the Paul Mitchell Lemon Sage range to help refresh the senses. It thickens hair and will leave you smelling super sweet all over with its natural extracts of lemon, sage, peppermint and tea tree. It will also help to keep your hair and scalp cool so there will be no sweaty moments if things get up close and personal later on! Don’t get caught short. 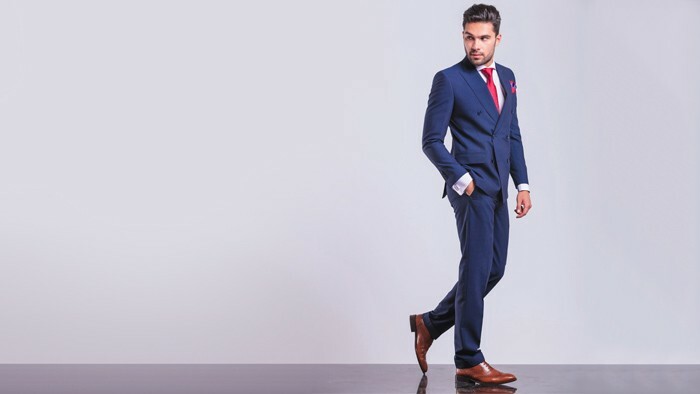 Always be prepared and perfectly groomed… not just up top! There’s nothing like a good back, sack and crack for the perfect pre-date preparation but if you just want a quick trim up (and you don’t fancy the eye-watering pain!) 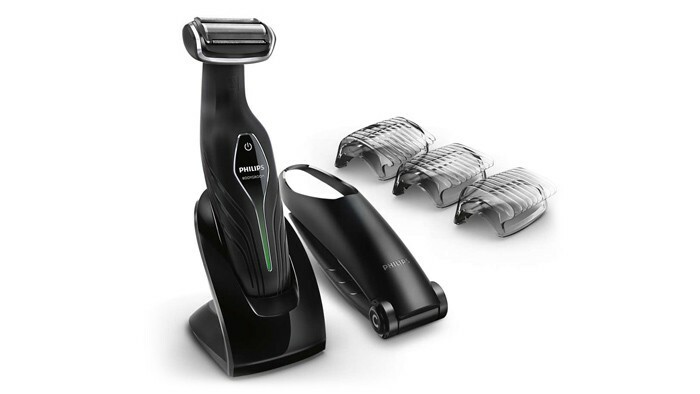 then why not try the Philips BodyGroom 5000 trimmer. It allows you to shave and trim below the belt with ease and comes with an extendable handle for all those hard to reach areas! Don’t let the name fool you! 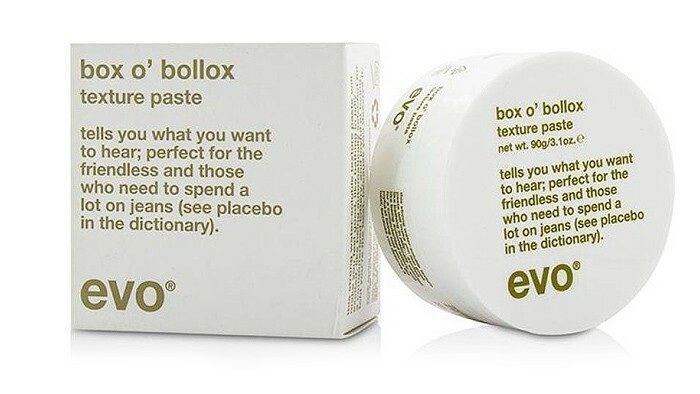 Evo’s Box O’Bollox is a life changing styling paste, providing ultra-strong hold for styles that stay in place around the clock. So if your lunch date turns into an all nighter then at least you won’t need to worry about your hair letting you down! 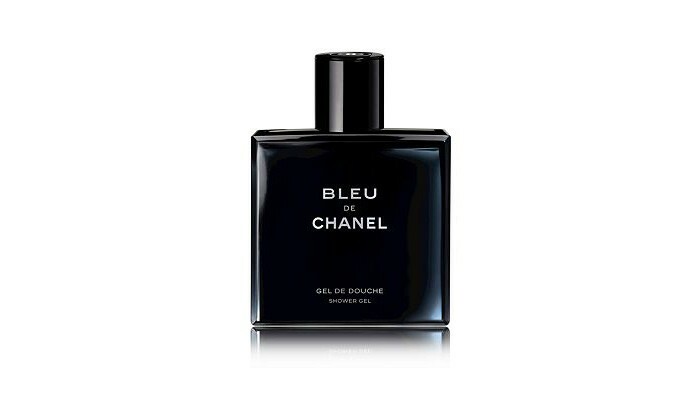 Make sure you smell great for your date. This aromaticwoody fragrance with amber and musky notes will have your date wanting to get that little bit closer to you. Make sure you arrive on time with one of 2015’s most anticipated gadgets. 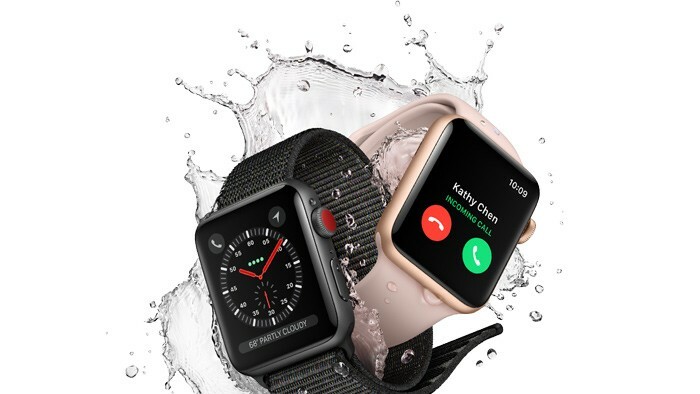 The Apple Watch will leave you with no excuse to be late on date night and it’s sure to give you that extra cool factor when you get there!